I can’t believe that another summer is over. They seem to go faster and faster every year. This summer was so unbelievable, it is hard to express how grateful all of us are feeling right now. Every show was breathtaking. The students were beyond amazing and inspiring. And our community felt more like a family than ever. 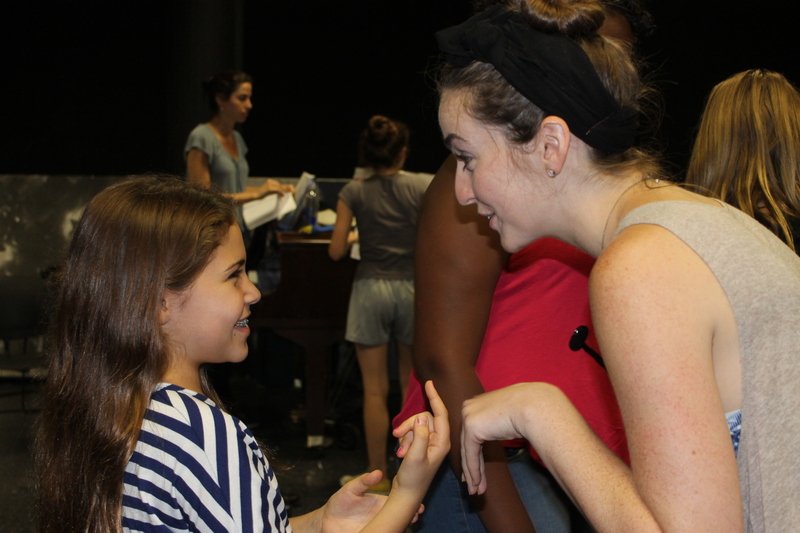 At the end of every summer, Jessica and I (Marissa) sit down and talk about how lucky we are to get the chance to work with such amazing young people. So at the end of this summer, with all of its goodbyes, I would like to take a moment to say THANK YOU (on behalf of everyone at Wingspan). Thank you to our students for always working hard and being incredible. Thank you to all of our families for helping us and supporting your children. Thank you to Carlos for sharing your light with us for so many years. And thank you to Jessica for years of pouring your heart and soul into this program and for inspiring so many people. We love you all and can’t wait until next summer already!!! A couple of weeks ago, we were fortunate enough to have several special guests here at conservatory. We had visitors in both our Middle and High School groups and the students could not have been happier about them! 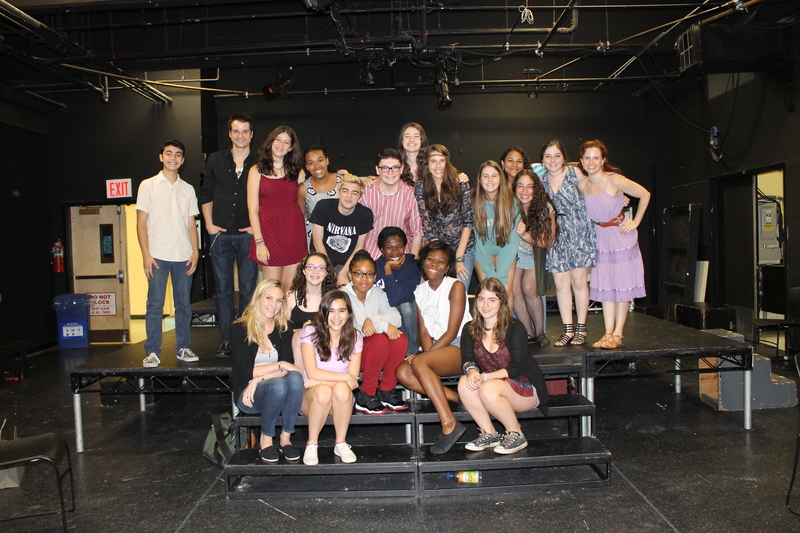 THANK YOU so much to all of the actors that donated their time to our students, it was an incredible experience! Our Middle School group had the pleasure of meeting and talking with, Whitney Winfield and Andy White. Whitney and Andy both just finished up the last national tour of SHREK, so it was even more exciting for our cast of SHREK to meet these two. Whitney was on tour in the role of Fiona and Andy was an ensemble member, a pig, and the understudy for Shrek (he ended up going on for Shrek for almost half the tour). Whitney and Andy were nice enough to come and hang out with our little Shrekkies! First we all introduced ourselves and played a game, then the students performed a few numbers, and then we had the chance to do a nice long Q&A session with them. Overall it was an amazing experience for everyone! 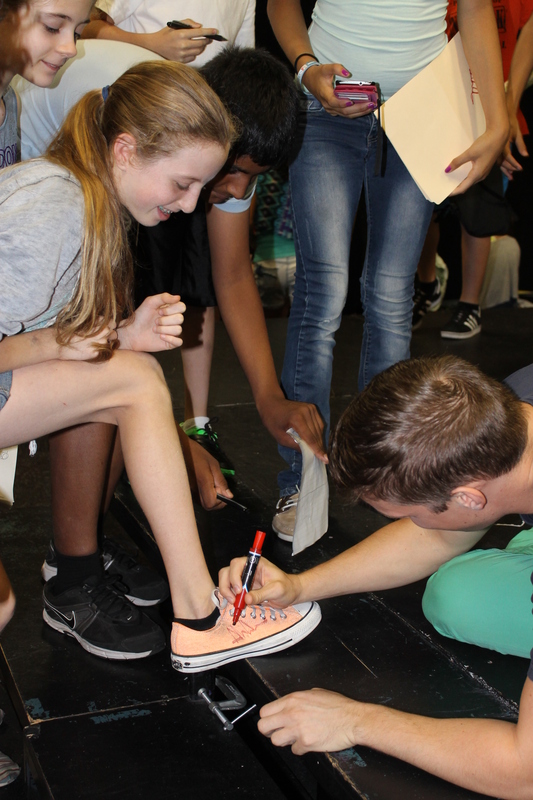 As you can see in the photos below, our students also were very excited to get Whitney and Andy’s autographs! The second visitors of the day were some of the cast of the show NOBODY LOVES YOU. Bryan Fenkart, Autumn Hurlbert, Leslie Kritzer, and Aleque Reid were nice enough to donate their time to our High School students. 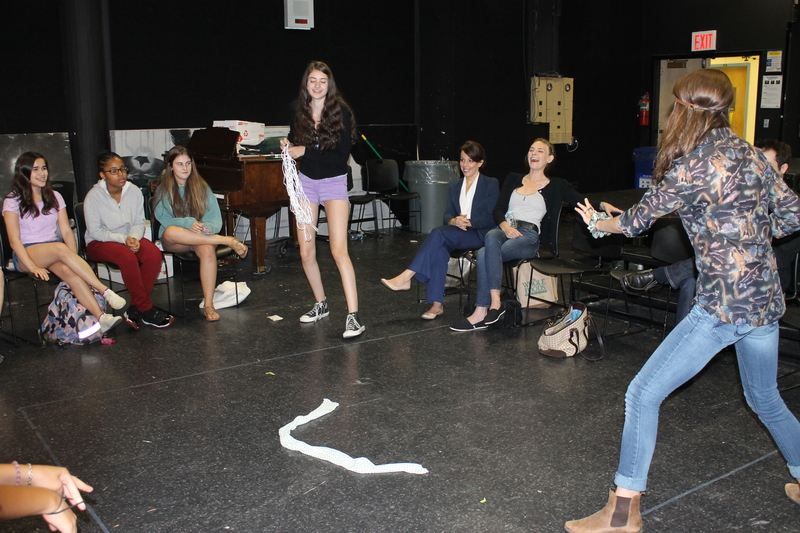 Autumn led a very fun improv about using random items in improvised scenes and then all of the cast members and students participated in a long and insightful Q&A session. 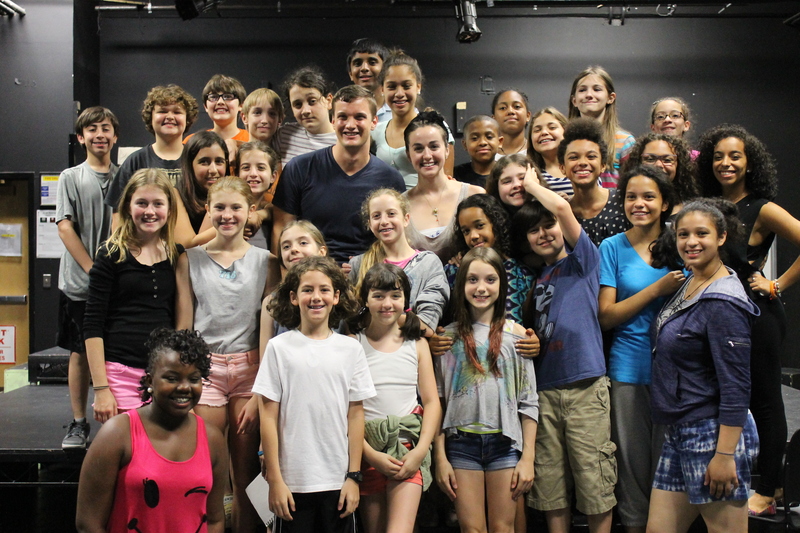 The students were so thrilled to meet these amazing actors and were lucky enough to also get to see their show at Second Stage later that night! Below are some photos from this great experience. What an inspiring week of shows! This week we had two amazing shows here at conservatory. Hopefully many of you got a chance to see them! So we would like to take a moment now to congratulate the casts and crews of The Battle for Mount Olympus and Shrek! The Battle for Mount Olympus was created and performed by the incredibly talented students in our second session of Musical Mania. The show was amazing and they only had 2 weeks to write the script & music and to put together the whole show! HUGE shout outs, too, to the spectacular teachers: Kat, Jono, and Dana! We should take a moment to shout out Session One’s show and cast as well. They wrote and performed Nature vs. Pollution: an enchanting story. Which was also incredible! We will post some photos and videos of both shows soon! 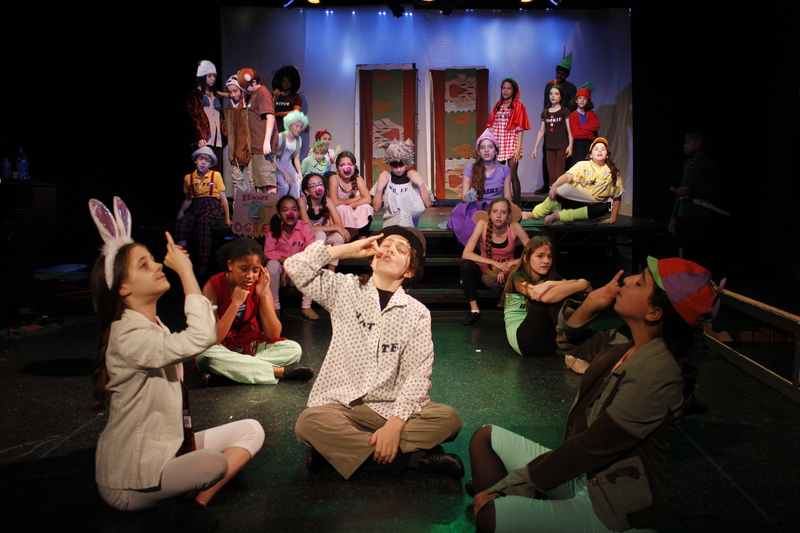 And this weekend our Middle School students performed Shrek to sold out crowds! 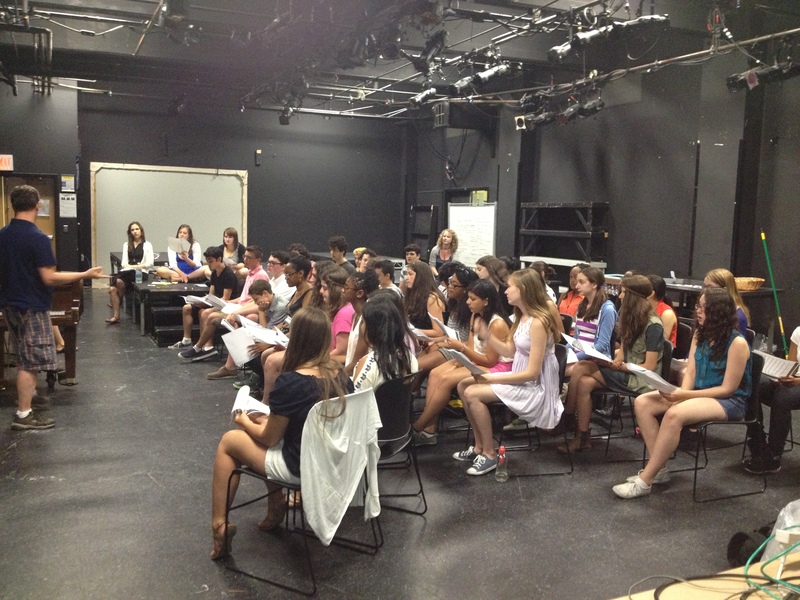 The students were so great and our audiences seemed to really enjoy themselves. 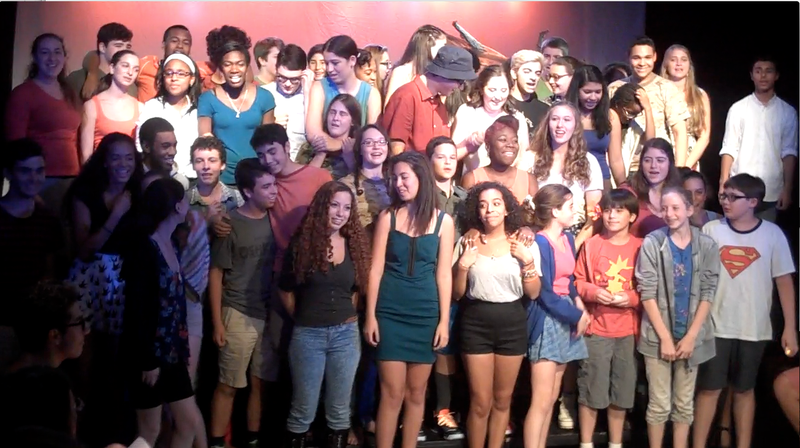 Shout out to the whole cast and crew for putting together a fantastic show! And thank you to everyone who came to see it. You were great audiences! We will be posting photos and video shortly. Don’t forget to come this weekend to see our HIgh School performances! Check the “calendar of events” page for times and dates. High School tickets now available! Tickets to Children of Eden and Midsummer now available! Visit this link for Children of Eden tickets. Visit this link for Midsummer tickets. We can’t wait to share all of our hard work with you!